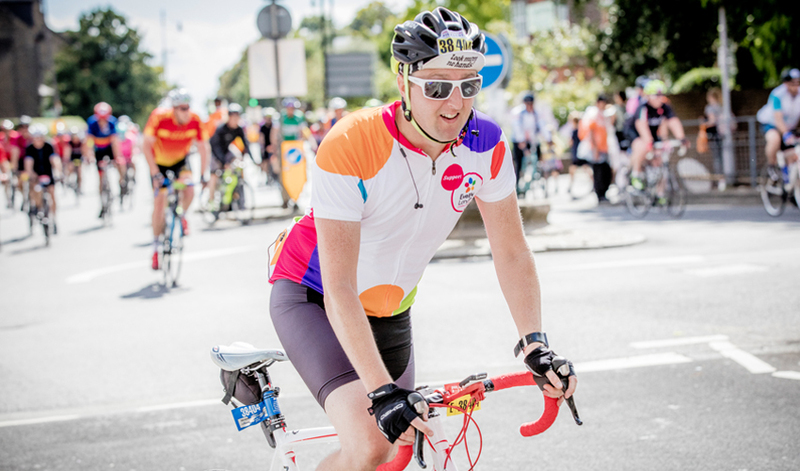 Celebrating the legacy for cycling created by the London 2012 Olympic and Paralympic Games, Prudential RideLondon will start in the Queen Elizabeth Olympic Park and will then follow a 100-mile route on closed roads through the capital and into Surrey’s stunning countryside. With leg-testing climbs and a route made famous by the world’s most elite cyclists at the London 2012 Olympics, it will be a truly spectacular event for all involved. You can apply for a charity place in the Prudential RideLondon. The registration fee is £50, and we ask that you raise £500 in sponsorship for a ward or department of your choice. Register for a charity place. The Ride London ballot results have been announced! Were you successful? You can use your place to take part and fundraise for us, without the minimum sponsorship target but with all the same support! 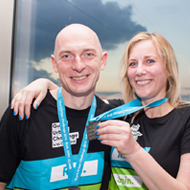 Unlimited fundraising support from our dedicated events team. Help with setting up a fundraising plan and we'll send you all the materials you need - sponsorship forms, links to online fundraising pages, buckets, balloons, banners, t-shirts and more. A free charity cycling jersey.